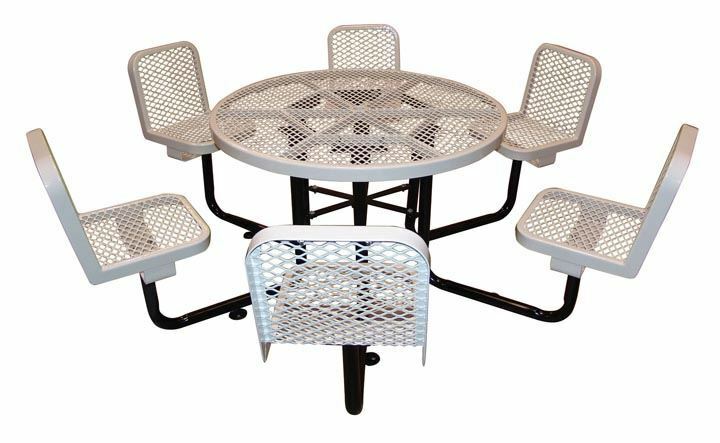 46" Round Thermoplastic Picnic Table with Backed Seats, Portable or Surface Mount, 305 lbs. 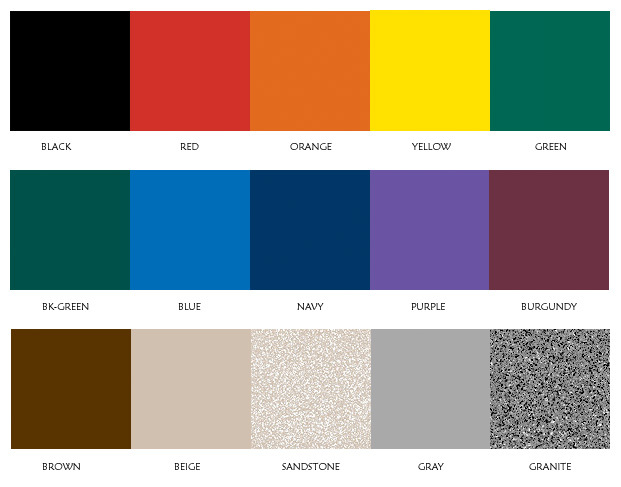 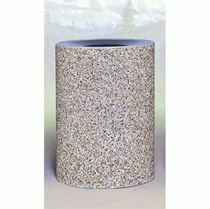 - Picnic Table Store-Commercial grade quality-lowest price. 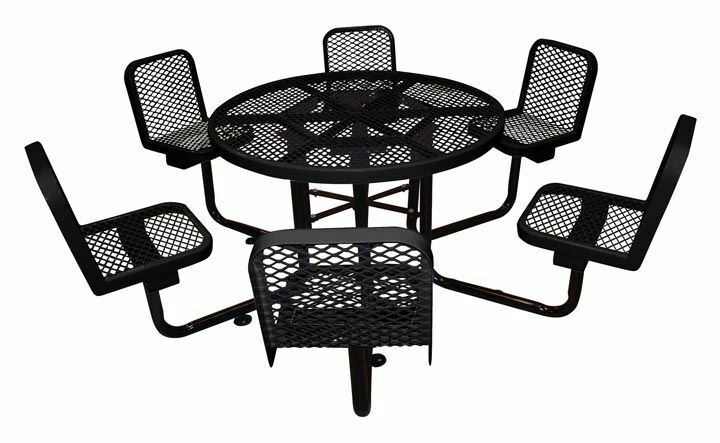 This 46" picnic table features six attached chairs and 9 gauge expanded metal top and seats. Features a black powder coated 2" metal tubular frame. 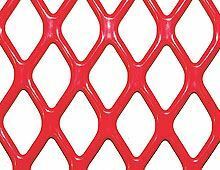 The portable design includes surface mounting tabs for resistance to vandalism. 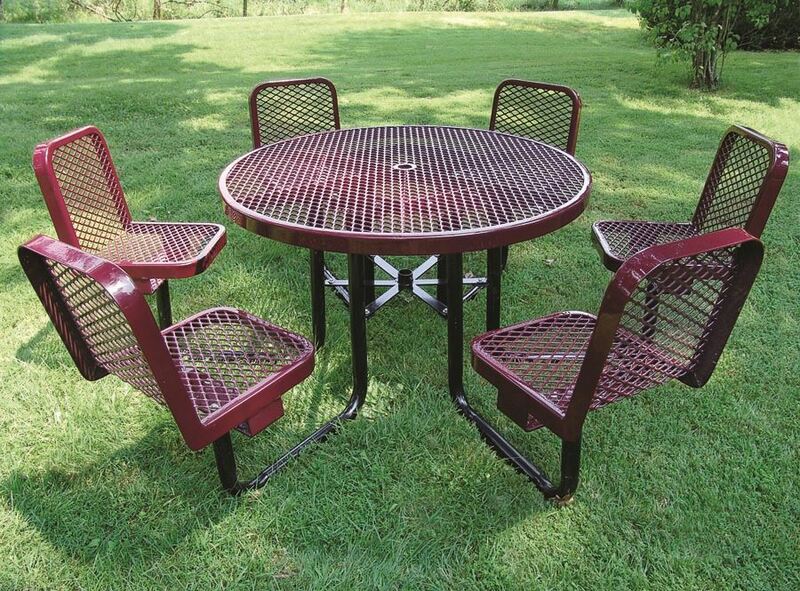 This is the perfect picnic table for schools, cafeterias, and restaurants. 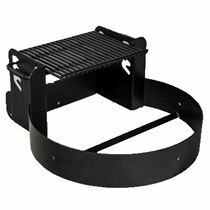 300 Square Inch Campground Fire Ring Grill Welded Steel, In-ground, 125 lbs.